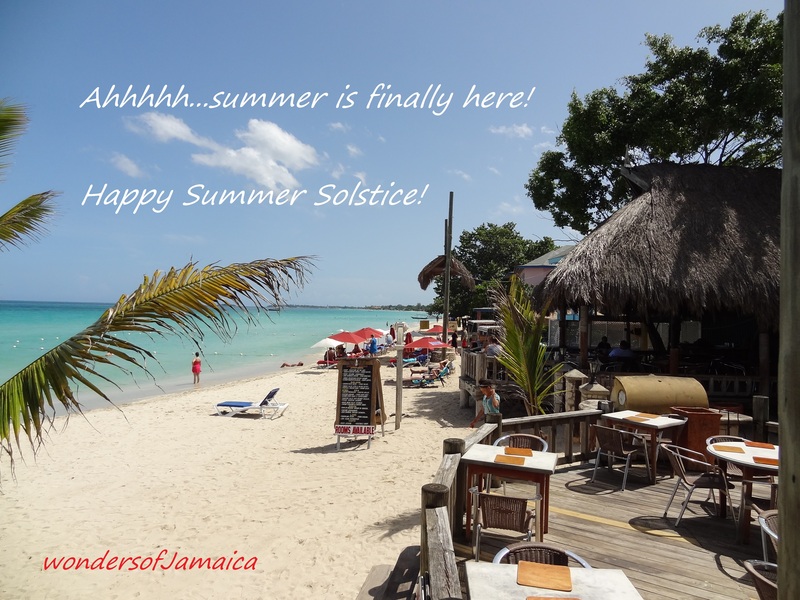 Image | This entry was posted in Beaches, Jamaica Vacations, Negril, Photos and tagged Jamaica, Negril, photography, seven mile beach, Summer Solstice, Travel and Tourism. Bookmark the permalink. It’s always summer in Jamaica. Man, look at that white sand. lol…always with a nice cool breeze.